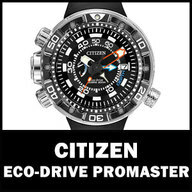 In 1976, Citizen invented the world's first light-powered analog quartz watch that runs using only light as a power source. 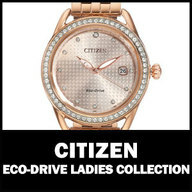 This technology can generate power from any light source -- artificial, natural, and even dim light -- to keep watches running without ever replacing batteries. 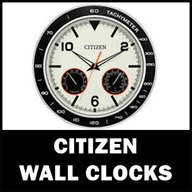 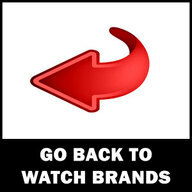 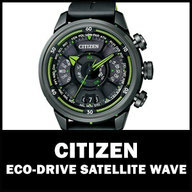 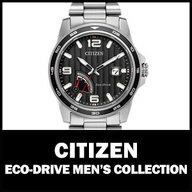 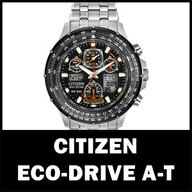 Citizen's proprietary light-powered technology, was called “Eco-Drive“. 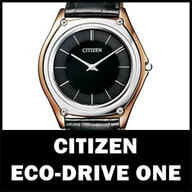 A name that not only represents their exceptional technological achievements, but one that reflects their concern for the natural environment. 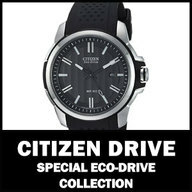 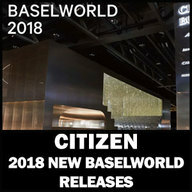 For over 40 years, Citizen's Eco-Drive technology has served as the prime example of how the brand as a whole is dedicated to making both the world and it's enviroment a better place.